Always enjoyed salad at Yuan Xiang Idealite (at Bugis village besides Mcdonald ) as their sauce is excellent. Was recommended this healthy vege soup ramen which we added another mini ramen. 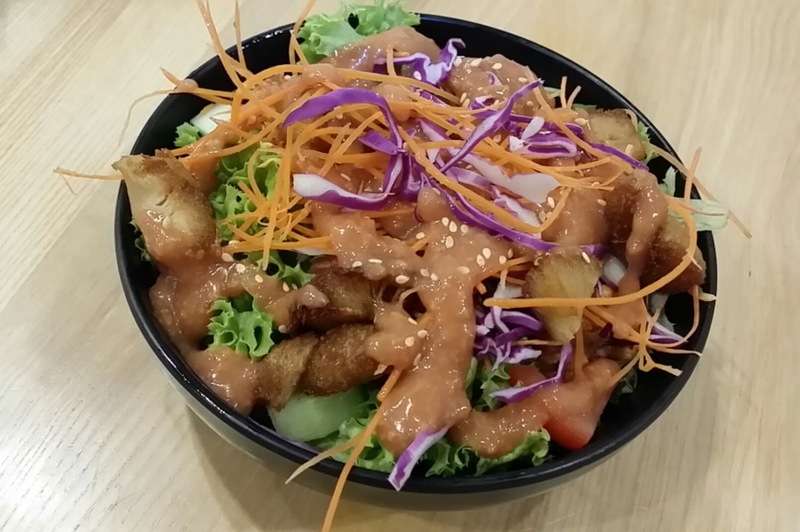 Those who love healthy food will like this dish. Thunder tea Charcoal Hotpot at New Fut Kai. After seeing its signage for weeks, finally it opened! 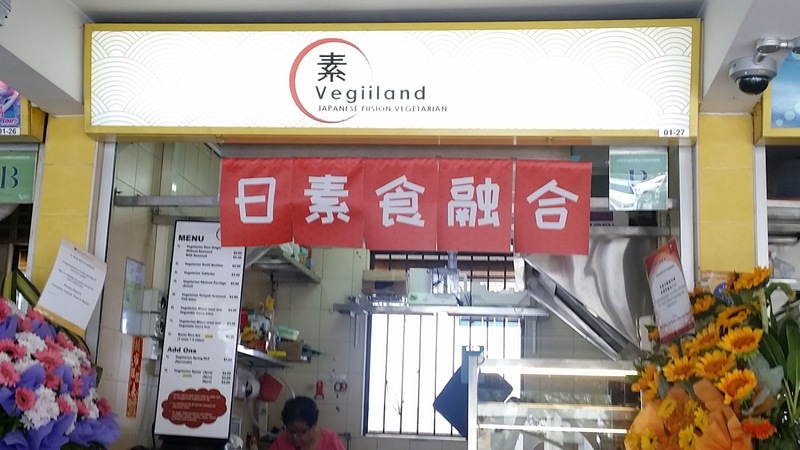 The Japanese Fusion Vegetarian at Havelock road food centre #01-27. Taste nice for 5. Udon soup with fried fish slices. 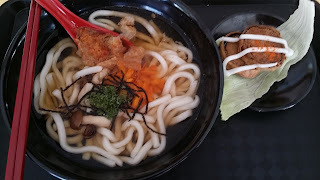 They offer free miso soup of reasonable taste too. 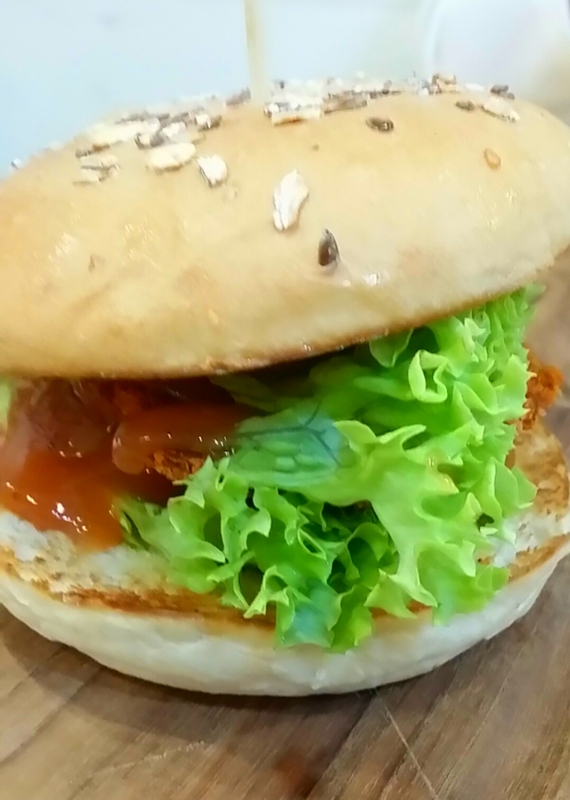 Opens mon-sat for breakfast from around 7.30-8am & lunch hours only. Besides this new stall, there is an existing Chinese uncle selling Indian Vegetarian food- curry briyani mee goreng and roti pratas at Havelock road food centre. 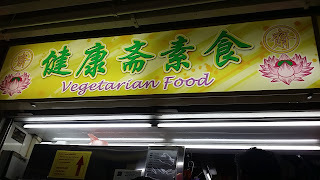 Visited Yixin Vegetarian at Chinatown. 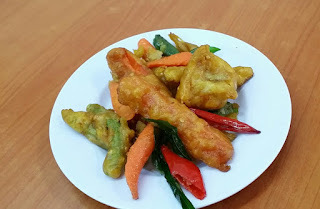 Today rice dishes are delicious looking too so I ordered their beautiful and tasty fried vegetables which tasted 👍👍when hot. 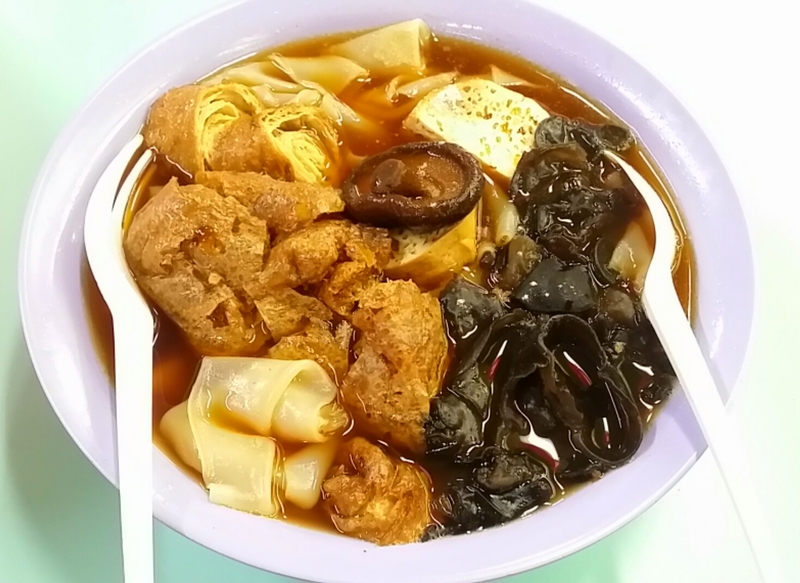 Best kway chap tried . The white pieces are smooth and slim like nice quality handmade chee keong fun. Soup taste nice and big bowl @ $3. 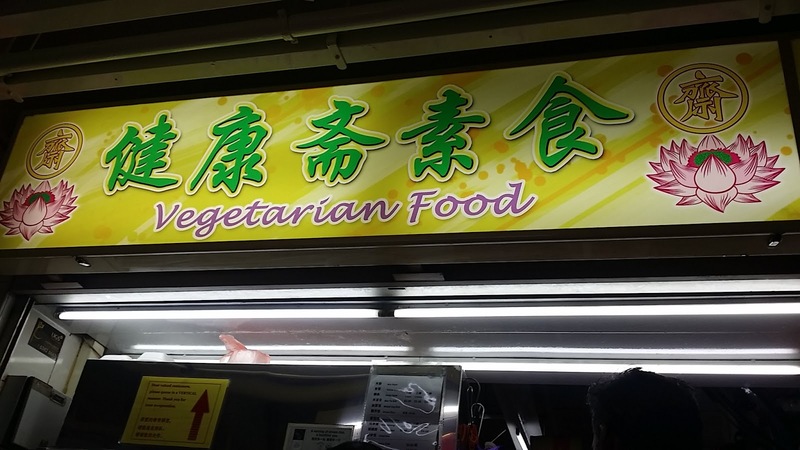 ~ vegetarian stall at Chinatown Hong Lim Complex food centre level 1 at stretch facing the wet market. 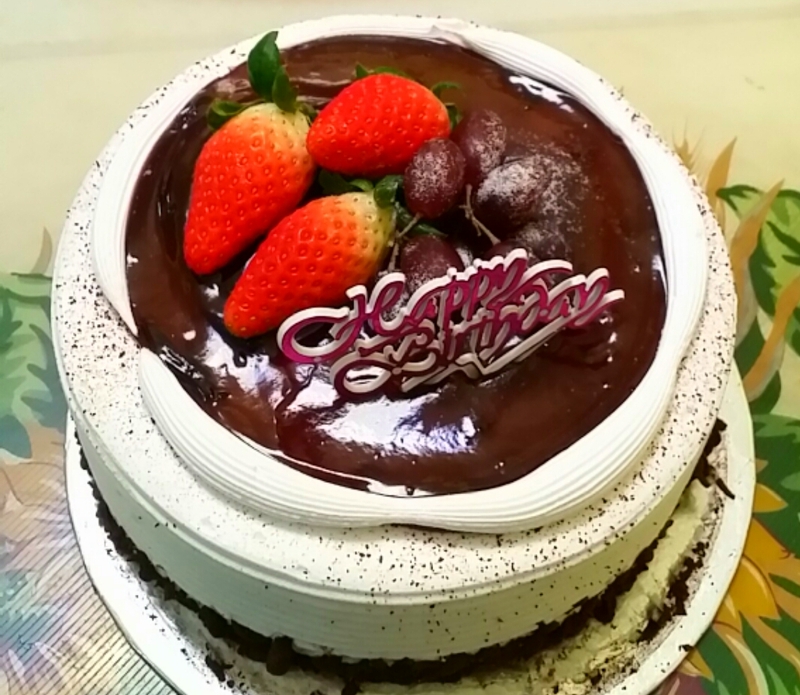 The stall is at #01-49 (facing the market) of Hong Lim Complex Food centre. It is closed on Sundays. S'pore Buddhist Lodge of Historical value and Charitable Food venue for many is due for reconstruction and Funds is still in need. Interested donors Please approach their office on level 2 directly as they do not solicit funds externally. Gift of Life and Hope at Bhutan!!! Support Home Nursing Foundation ! Help 365CPS support a Healthy Living ! Support Lions Home for the Elderly! Dhammagiri Children Sponsorship program in Thailand! Please Support Dharma Drum Singapore Building fund! 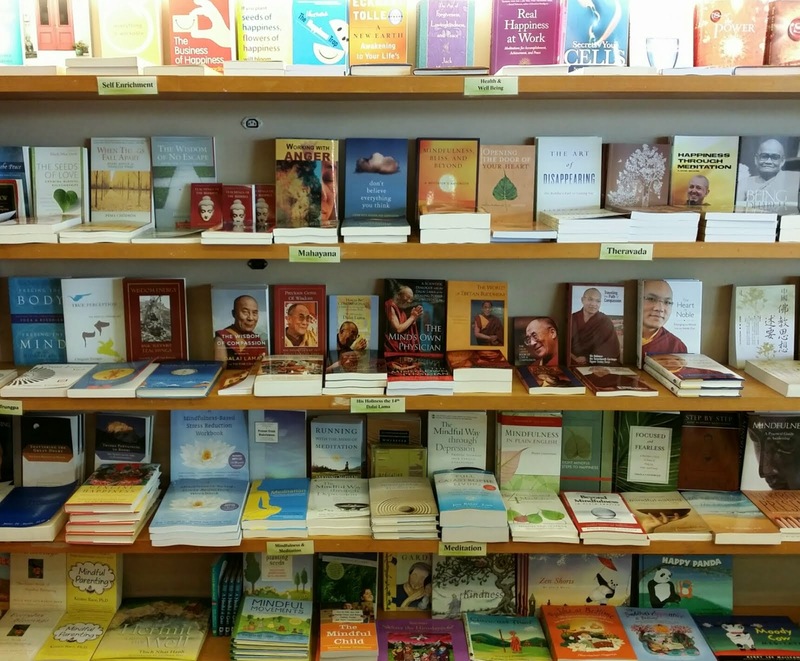 Please Help in this Special Dharma Library project! The Soup Kitchen, what a good deed ! 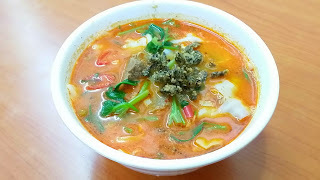 I enjoy food and I believe a pro-vegetarian diet is not going to deter one from enjoying local and international delights like Fried Kway Teow and Spaghettis, etc. I believe that food is tasty based on how they are cooked. 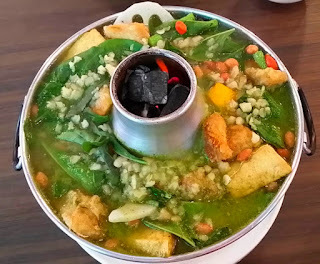 I had heard friends commenting that it is difficult to find vegetarian food and nice vegetarian food is hard to find. 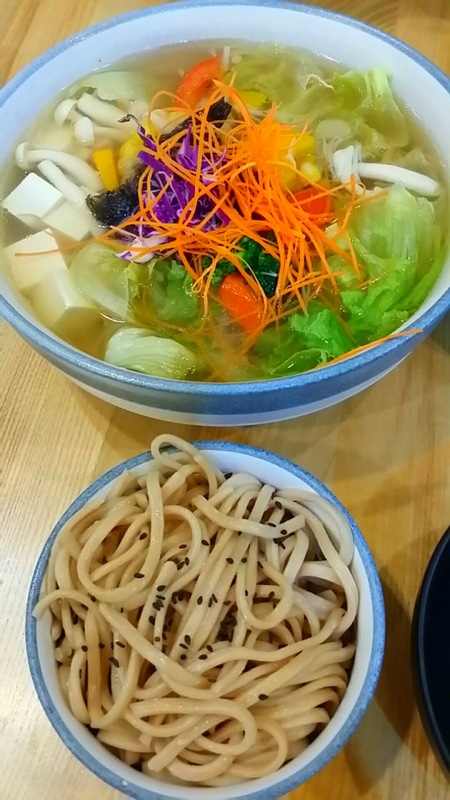 ( I am glad for the beings that I had moved towards vegetarian. 20 Apr 7.30-9.30pm 5th batch SBL Pureland class not to be missed! Mandarin Basic Buddhism Course at kmspks! English Basic Buddhism Course at kmspks! Click here to listen to 生命中的朋友 SMZDPY!!! This food is a gift of the whole universe,the earth, the sky and much mindful work. May we eat in mindfulness so as to be worthy of it. May we transform our unskillful states of mind and learn to eat in moderation. We should take our time as we eat, chewing each mouthful at least 30 times, until the food becomes liquefied. This aids the digestive process. Let us enjoy every morsel of our food and the presence of the everyone around us. Let us establish ourselves in the present moment, eating in such a way that solidity, joy and peace be possible during the time of eating. 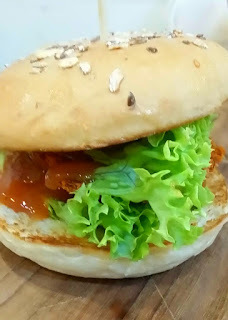 Eating in silence, the food becomes real with our mindfulness and we are fully aware of its nourishment. Upon finishing our meal, we take a few moments to notice that we have finished, our bowl is now empty and our hunger is satisfied. Gratitude fills us as we realize how fortunate we are to have had this nourishing food to eat, supporting us on the path of love and understanding.